Faith Tucker sings You'll Never Walk Alone. Picture Dorridge Music School. The Elite dancing to Thriller. Picture Dorridge Music School. Let It Shine star Kyle Passmore takes to the stage. Picture Dorridge Music School. DMS principal Leigh Perry conducting. Picture Dorridge Music School. Soul Kinda Wonderful. Picture Dorridge Music School. 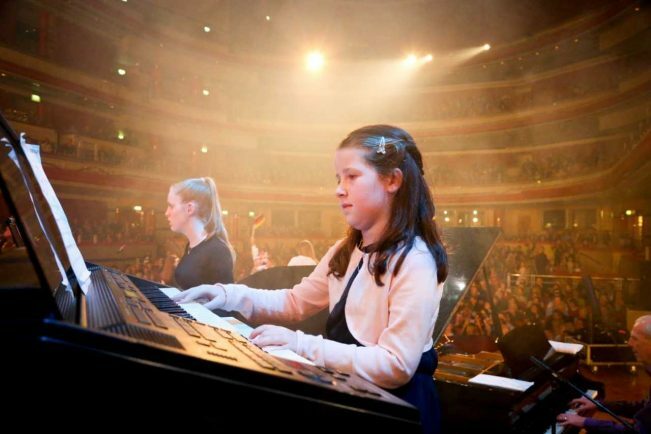 DORRIDGE Music School took centre stage at the weekend for a star studded night of music and dance at Birmingham’s Symphony Hall. 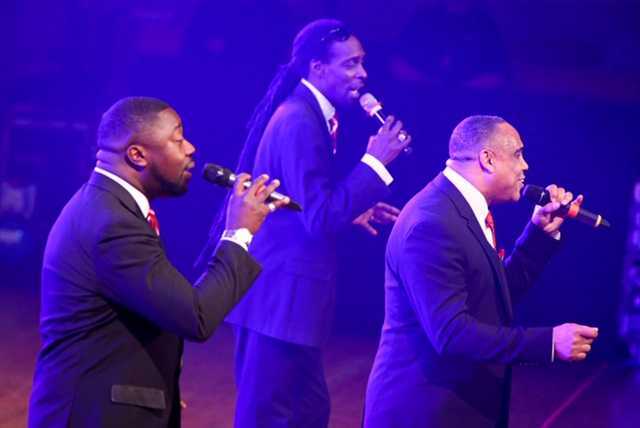 The school performed alongside dancers, choirs and a line-up of celebrity guests – including Motown legend Angelo Starr, The Voice’s Karl Loxley and rock musician Bev Bevan. 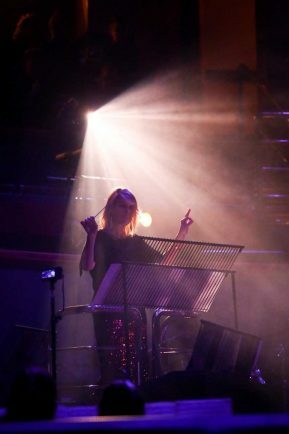 Leigh Perry, DMS Music School’s principal, produced the concert which featured more than 300 performers showcasing a series of different music genres from classical to rock on Sunday (April 7). 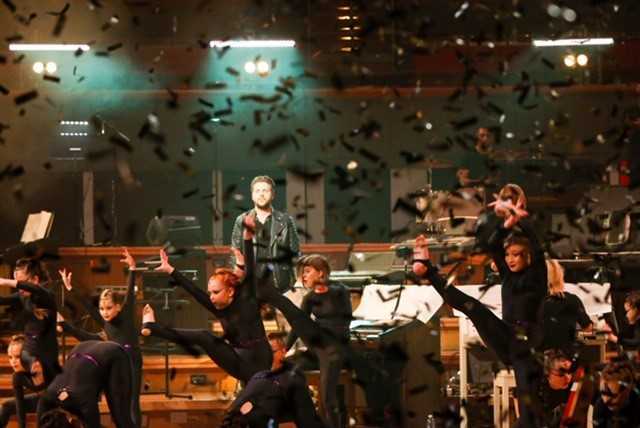 The show opened with a bang as the audience were showered in metallic confetti during an explosive performance of Billy Joel’s Angry Young Man by Let It Shine star Kyle Passmore. Other notable performances quickly followed including Jake Maddocks singing John Lennon’s Imagine, Lucy Munden – winner of DMS Search for a Star competition 2018 singing Shallow with Sam Turner – and Faith Tucker singing Carousel’s You’ll Never Walk Alone. 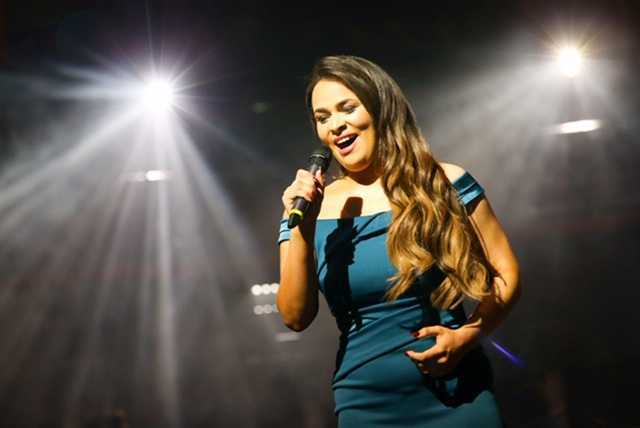 There were also performances from Carey’s Irish Dance Academy, a Drifters tribute band Soul Kinda Wonderful and West End theatre star Niki Evans. DMS’s youngest students took centre stage dressed as children from around the world and performed Disney’s It’s a Small World. For the finale, the Motown legend Angelo Starr had the audience, including the Mayor of Solihull, Councillor Flo Nash, on their feet with Bruno Mars’ Uptown Funk. Leigh said: “After 18 months of hard work and preparation it’s all over but what a night. This year we have had the best ever line up of guest artistes with pupils from DMS backing them. 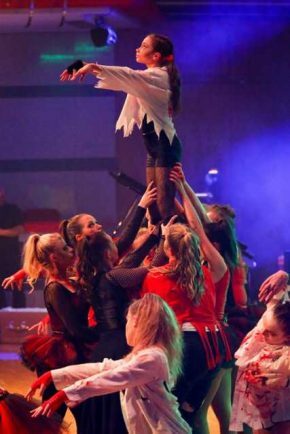 Leigh added she is proud to be able to give DMS pupils of all ages the amazing experience of performing live at the prestigious venue alongside celebrity guests. The concert also raised money for the UK Sepsis Trust and Suki’s Canine Rescue Crew who provide foster homes for dogs whilst their owners are in hospital, homeless or in need of any kind of respite. 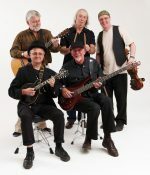 Established for 34 years, DMS offers music lessons for beginners to diploma level covering most instruments as well as musical theatre, music theory, band sessions, an adult choir, a junior pop choir and the crotchet club (a music course designed for four year olds) as an introduction to music.